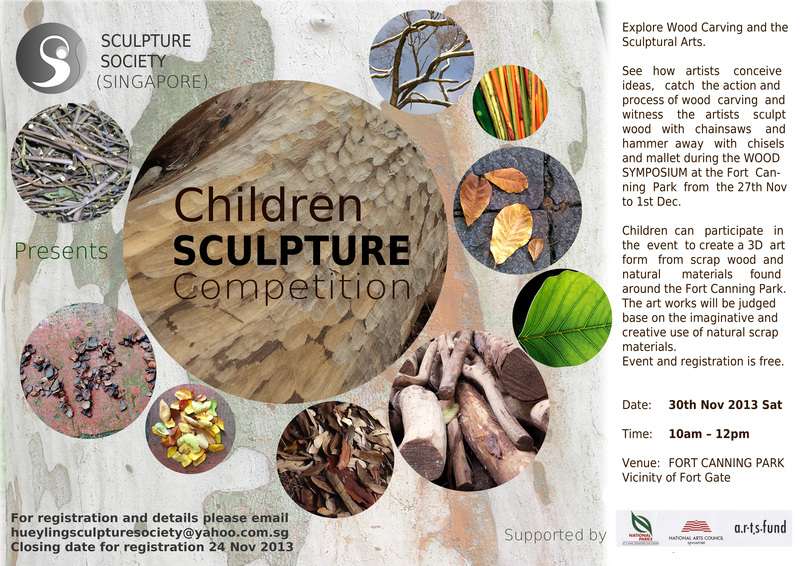 The competition is open to all children aged 5 to 12. Competition date is 30 Nov 2013 Sat. Reporting for competition is 9.30am onwards. 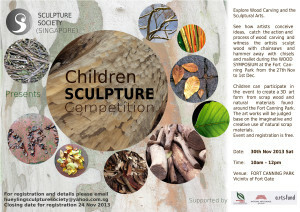 Only 1 art work per child will be accepted in the competition. The decision of the panel of judges is final and no queries will be answered. The Organizer reserves the right to reproduce or publicize in any form or media without seeking any individual permission. The Organizer cannot be held responsible for any loss or damage cause by any unforeseen circumstances during the competition and the exhibition. The Organizer reserves the rights to amend any clause in the Terms and Conditions.